On this week's episode, host Jon Wertheim talks with four-time Grand Slam champion Kim Clijsters ahead of Wimbledon 2017. Clijsters talks about how she managed motherhood when she was on the WTA tour, the biggest challenge she faced coming back to tennis after her pregnancy, the differences between being a mom and being a tennis player, how she thinks Serena will handle it, and more. 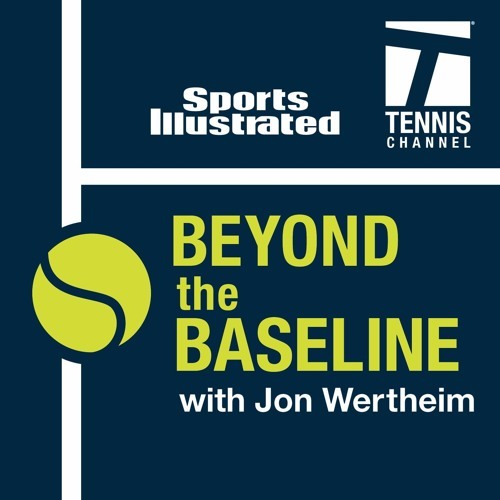 Wertheim and Clijsters also talk about her induction into the Tennis Hall of Fame with Andy Roddick on July 22, what she enjoyed most in her career, her work with Yanina Wickmayer during Wimbledon this year and more.